ISLAMABAD: A small cattle trader from Pind Dadan Khan, Jhelum became the victim of fraud when he expressed his desire to get married. According to a report in the local media, 40-year old Umar Farooq’s late parents often wanted him to get married but he refused until a few weeks ago when his friends convinced him otherwise. Upon his approval, his family contacted a local matchmaking woman who, along with another man, told the family that there was a suitable girl in Islamabad, but he would have to pay the girl’s family if he wanted to marry her. On September 9, Farooq visited Islamabad along with the matchmakers who took him to a house in a village near Bhara Kahu where the girl’s family apparently lived. According to Farooq, the house was in a sort of jungle and did not appear to be a residence. However, he was introduced to the girl, Irum, who appeared to be around 20 years of age at the site, and liked her. A man named Masood, who claimed to be the girl’s guardian, said that the girl was his wife’s younger sister and that her parents had died. Masood demanded that Farooq pay them Rs 200,000 if he wanted to marry her. However, the men then settled the marriage at Rs 130,000. Since Muharram was to commence in a few days, Masood and others suggested that Farooq bring his wedding procession and the money the very next day. On Monday, Farooq and some of his close relatives left for Islamabad in three rented cars along with the matchmakers. They went to the same house near Bhara Kahu where Farooq was a little surprised to see the same people whom he had met the day before. Nonetheless, Farooq, handed over the cash. The family counted it and then called a cleric who supposedly conducted the marriage. 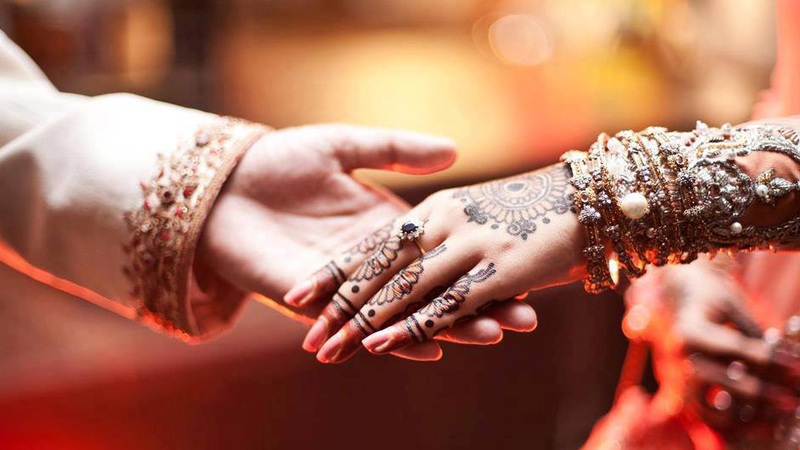 However, when the groom demanded a copy of the nikkah, Masood told him that he could have one in a couple of days after the formalities are completed. Following the marriage ceremony, Farooq and his relatives left with the bride for their hometown. When they reached the Khanna bridge, the girl allegedly asked them to pull over. She then tried to run away but when Farooq stopped her, she shouted to the passerbys that she was being kidnapped. The crowd alerted the police who arrived soon and took the couple as well as the wedding party to the Khanna police station and detained them. The police initially roughed up Farooq and his party but after hearing his side of the story, questioned the girl. It was discovered that the girl’s name was not Irum but it was Shabnam and Babli. It was further revealed that the supposed bride was already married, had two children and had been hired to play the role of Farooq’s newly-wed bride for Rs 10,000. Meanwhile, the matchmakers, who were travelling in a separate car fled and turned their phones off. The police registered a case of fraud against the woman, the matchmakers and others and released Farooq and other wedding party members in the early hours of Tuesday. Farooq was absolutely devastated and demanded justice saying that he lost a total of Rs 175,000. He had arranged the money after selling some of his inherited land.